THE Queensland Government will decide from today whether it will pass legislation to decriminalise abortion. It's an issue that has polarising viewpoints and has caused a deeper divide between the aisles of politics. 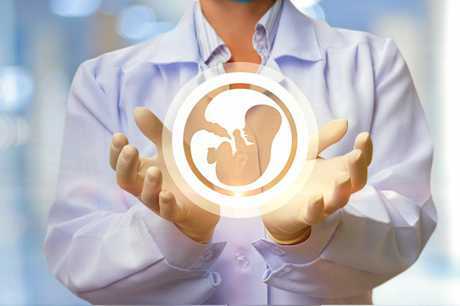 If passed, the Termination of Pregnancy Bill 2018 would allow abortion up to 22 weeks, allow an abortion to be performed after 22 weeks if signed off by at least two medical practitioners and allow for the creation of safe zones around abortion clinics. The proposed laws are comparable to Victoria (up to 24 weeks) and Western Australia (up to 20 weeks), but considerably longer than Tasmania (16 weeks) and the Northern Territory (14 weeks). 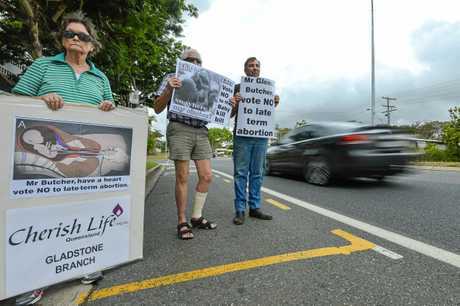 Parliament is expected to pass the Bill which has pro-life groups such as Cherish Life's Gladstone branch concerned. 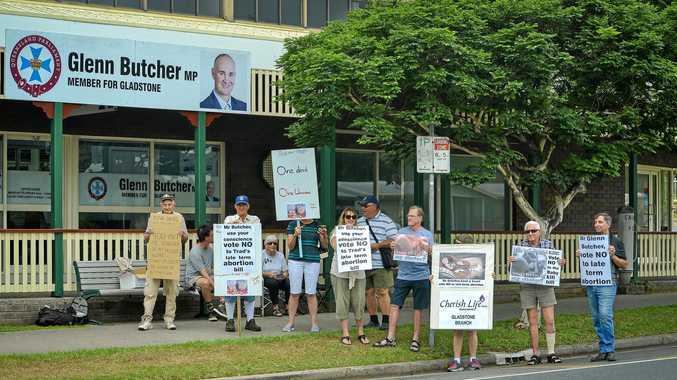 Members of the public and Cherish Life Gladstone made their feelings clear last Friday when they gather to protest in front of Member for Gladstone, Glenn Butcher's office. Janne Peterson of Cherish Life Gladstone organised the protest at the last minute as a substitute for attending Saturday's Rally for Life in Brisbane that had crowds brave the rain in front of Parliament House. Ms Peterson said abortion was unnecessary while highlighting the need for proper contraception use and the option of adoption. "If people accidentally fall pregnant, instead of killing the child, there are thousands of couples who want to adopt," she said. "It's wrong to kill a little child in the womb - it's not her body, it's another body - but it's even worse the later you leave the abortion. "You can certainly tell it's a human being at 22 weeks and it's even worse that after 22 weeks, up to birth, they want to allow two doctors' opinions and those two doctors could be abortion clinic doctors." While conceding that abortions or curettage were acceptable in circumstances where the mother's life was in danger or after a sexual assault, Ms Peterson stressed the impact abortions could have on mental health. "If you kill your own child and you're a decent person, it's going to affect your conscience," she said. 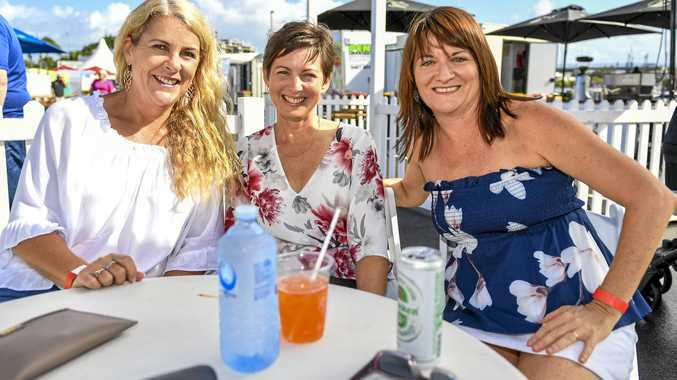 Gladstone Region politicians are divided on the issue. Mr Butcher has previously stated his support for the Bill and LNP Member for Callide Colin Boyce will vote against it. Mr Butcher believed the Bill was thorough and disputed any potential collusion between doctors as "some of the rubbish that's being spread around" by anti-abortion groups. "You can say that doctors could collaborate but these are professions - we're not talking about johnny-come-lately people that can just make a decision on this - these are doctors and professionals in their field," he said. "For (those groups) to be spreading that type of stuff is just not right. "The reason why we went to 22 weeks is because the scan women are given at 20 weeks is the one that determines the real health of the baby and if it's going to survive the pregnancy. "The 22 weeks is the time allowed to go and see doctors if something isn't right." Mr Butcher said it was time to view abortion as a health topic rather than a legal one and expected most of the sitting week at parliament to be spent on debating the Bill. Mr Boyce stated in an open letter to his electorate that he "cannot support this most abhorrent Bill". 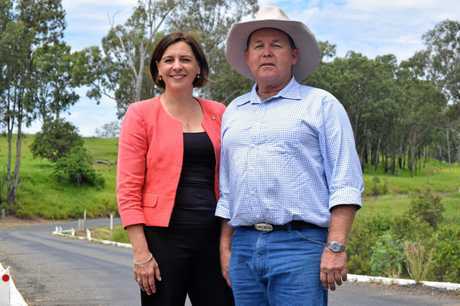 "Since the beginning of my term in office, I have been inundated with mail, phone calls and meetings from constituents (and concerned citizens outside of the Callide electorate) imploring me to vote," he said. "It is my duty to respect the views of my constituents which have been overwhelmingly against any change to the current law. "The big picture of the Abortion Bill is about sending a message that you don't have to be responsible; you have no obligations; and there are no consequences as to your actions. "I most ardently believe that we as a society most certainly do have responsibilities, we have obligations, and there are definitely consequences."